Good News: The applicant now navigate e-ration card status through http://nfs.delhi.gov.in and enter ration card number and other basic information and get a password on cellphone. After entering password, the e-ration card will be generated which can be stored in the electronic form and used to consume ration supplies. Applied registrants can also take print out from anywhere globally. Earlier Delhi Food Supplies & Consumer Affairs Minister Asim Ahmed Khan said information about pendancy and disposal of ration card applications also for food security by inspectors and food and supply officers has been made available online on the department's website nfs.delhi.gov.in under “Citizens Corner” head. Today department has more than 70 offices in city where applications for grant of food security can be submitted. 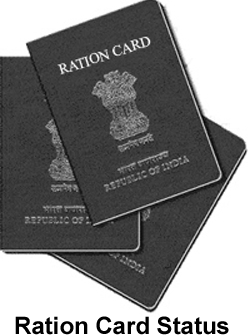 It is very important for citizen of India to have ration card as it act as identity and address proof for them. People can get many things for daily use like sugar, wheat, rice, oil etc at discounted prices. 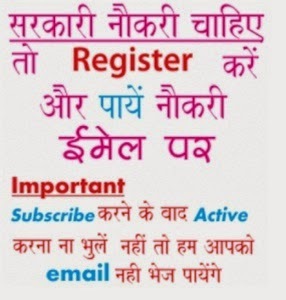 How to Check Ration Card Status Delhi? We will give you direct link from where you can get your application status online. Click Here to Search by Name of HOF,Father/Husband Name, House No, Mobile No. After enter the above details click on search button and your status for fresh/ renewal or duplicate is in front of your screen.